Mr. Beaumont’s career spans 35 years, 26 of which have been exclusively in private equity. 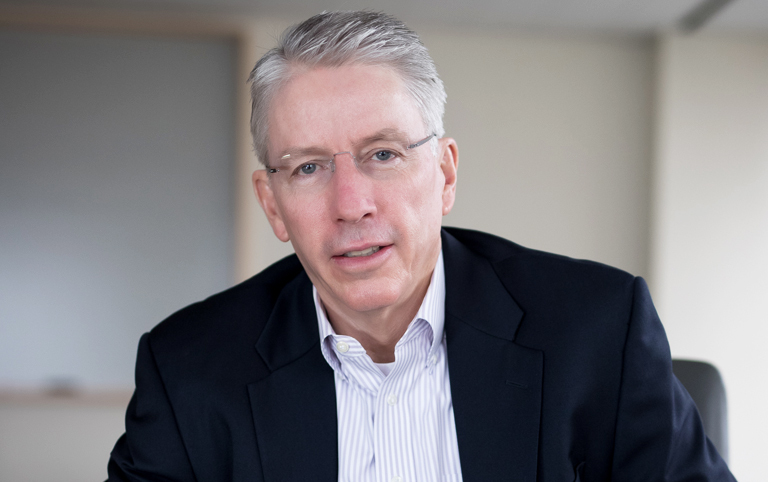 As a founding partner of Industrial Growth Partners, Mr. Beaumont has deep experience in the manufacturing sector in mergers, acquisitions, leveraged buyouts and the creation of shareholder value at portfolio companies, having been involved in leading or overseeing over 60 platform and add-on acquisitions and integrations. Mr. Beaumont has played a significant role at portfolio companies, focusing on increasing corporate value through sound corporate governance, leadership development, the implementation of numerous tactical and strategic initiatives, improved operational performance and global M&A initiatives. This experience extends well beyond the United States, since IGP’s portfolio companies have had meaningful international operations in at least 19 countries in Asia, Western and Eastern Europe, Africa, the Middle East, Central America and South America. He has served as chairman or a director of over 30 companies, including AmerCable Incorporated, API Heat Transfer, Inc., Associated Chemists, Inc., Atlas Material Testing, Breeze Industrial Products Corporation, Cambridge International, Inc., Climax Portable Machine Tools, Inc., Consolidated Precision Products, Inc., Controls Southeast, Inc., Electronic Packaging Products, Inc., The Felters Company, Global Power Systems, LLC, Group360, Inc., Integrated Global Services, Inc., IOTA Engineering, LLC, Jonathan Engineered Solutions Corp., Microporous Products, L.P., O’Brien Holding Co., Inc., Power Protection Products, Inc., Seaboard International, Inc., The TASI Group, Inc., Thermal Sensing Products, Inc., Weasler Engineering, Inc. and West American Rubber Company, Inc. Prior to co-founding IGP, from 1991 to 1996 Mr. Beaumont was a Principal at American Industrial Partners (AIP), a middle-market private equity firm. From 1983 to 1990 Mr. Beaumont worked in the leveraged buyout group of General Electric Capital Corporation and in the energy division of Bank of Montreal. Prior to his career in finance, Mr. Beaumont worked in industry as a chemical engineer from 1979 to 1981 for Total S.A. Mr. Beaumont served as an officer in the South African army and also worked as a game ranger in the South African bush. Mr. Beaumont received his Masters of Business Administration degree from the Kellogg School of Management at Northwestern University, where he graduated Beta Gamma Sigma, and a Bachelor of Science degree in Chemical Engineering from the University of the Witwatersrand in South Africa.